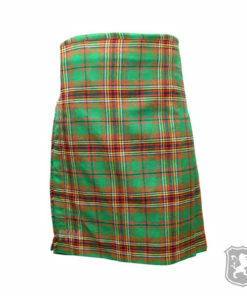 The Tara Murphy Tartan Kilt is a kilt that is made out of Acrylic Wool which is also known as 100% pure wool. 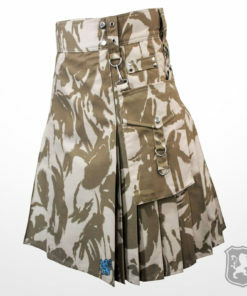 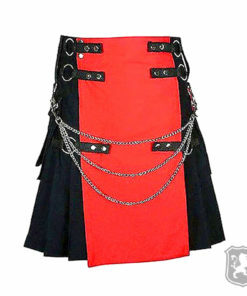 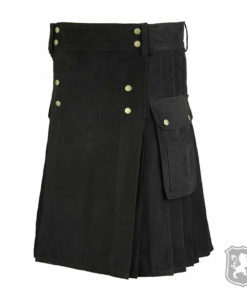 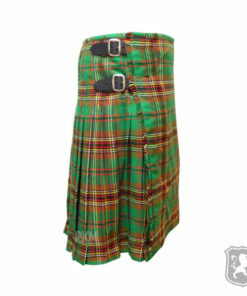 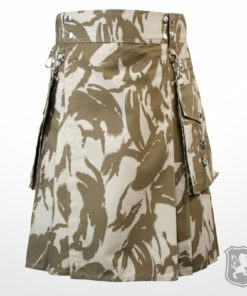 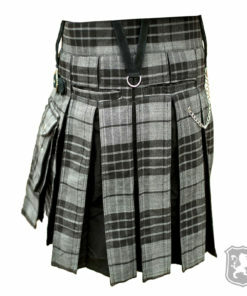 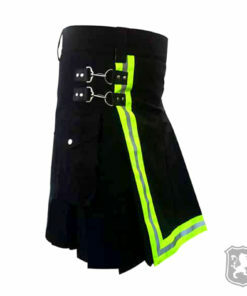 It has two leather straps and chrome metal buckles on the side of the kilt. 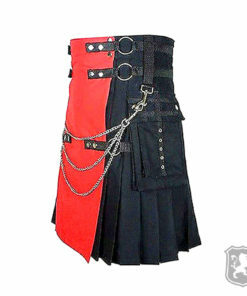 These leather straps allows you to have perfect fit. 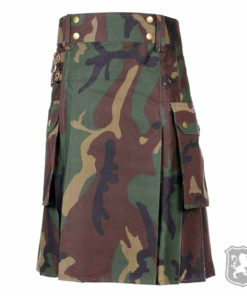 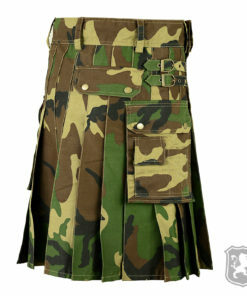 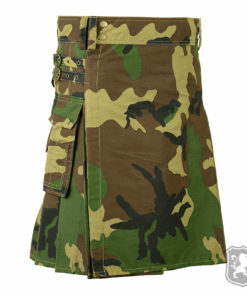 The special thing about this kilt is that it is very affordable, easy to maintain and comfortable. 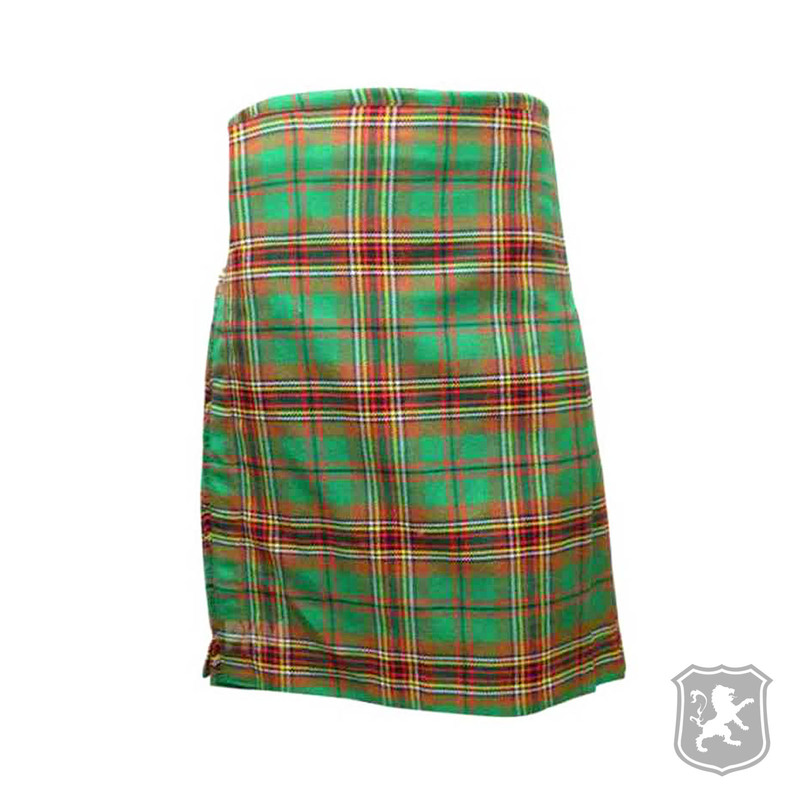 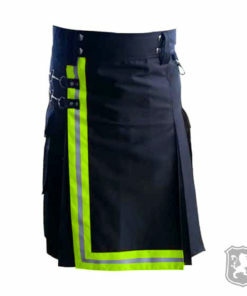 On the front of the kilt, it has a simple traditional look like our previous scottish traditional kilts. 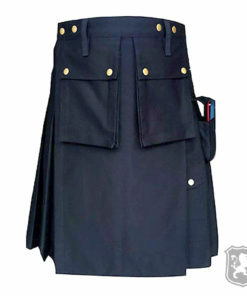 The tartan used in this kilt is called Tara Murphy Tartan which is a type of high quality tartan. 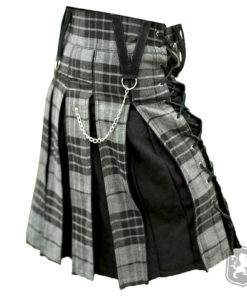 On the side of the kilt, it has two leather straps and two chrome metal buckles. 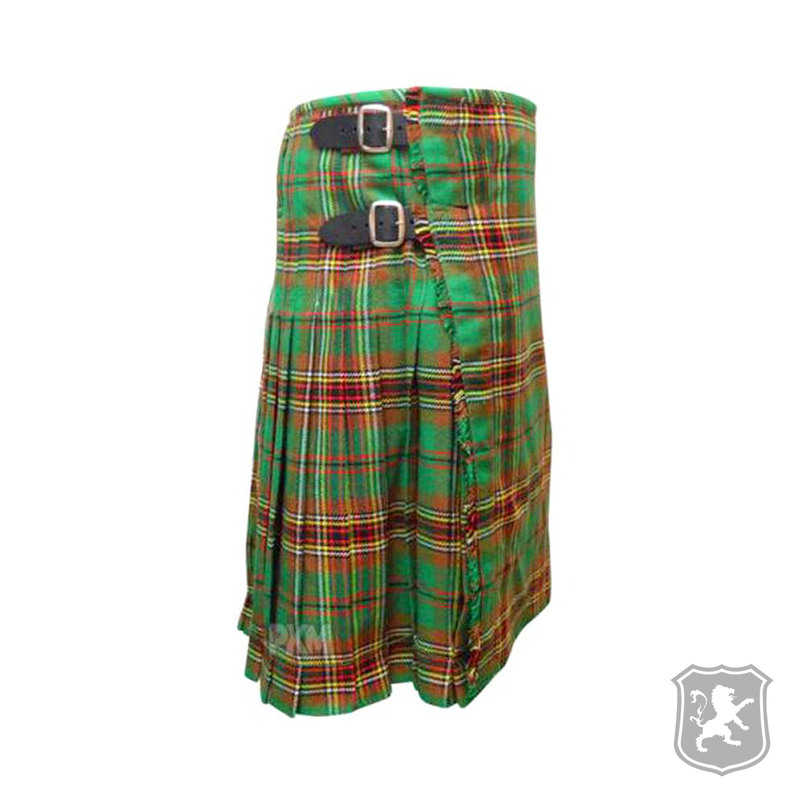 These leather straps allows you to adjust your kilt perfectly and wear it comfortably. 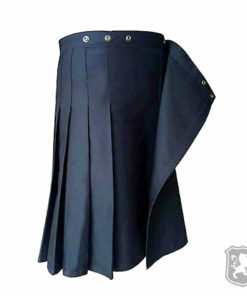 The pleats of this kilt are sewn at around 2.3 inches deep. 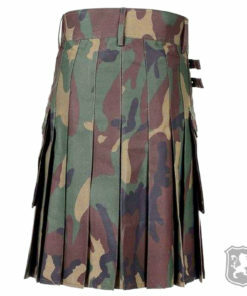 However, the pleats are totally customizable according to the needs of our beloved customers.